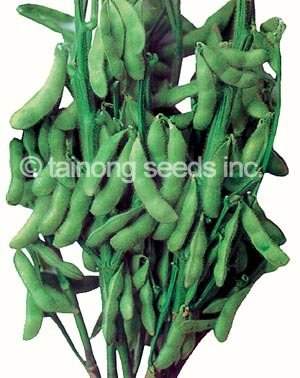 Asparagus Bean / Long Bean 長菜豆 | Tainong Seeds Inc. 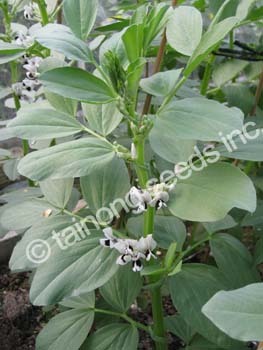 Known as the yardlong bean, bora, long-podded cowpea, asparagus bean, snake bean, or Chinese long bean. Despite common name, the pods are actually only about half a yard long; the subspecies name sesquipedalis (one-and-a-half-foot-long) is a rather exact approximation of the pods’ length. This plant is of a different genus than the common bean. It is a vigorous climbing annual vine. The plant is subtropical/tropical and most widely grown in the warmer parts of South Asia, Southeast Asia, and southern China. 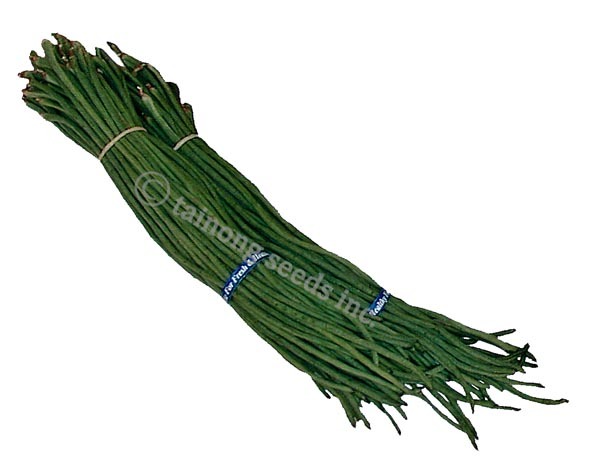 A variety of the cowpea, it is grown primarily for its strikingly long (35-75 cm) immature pods and has uses very similar to that of the green bean. The many varieties of yardlong beans are usually distinguished by the different colors of their mature seeds. Light green skin, beans are ~16 inches long. Very productive and easy to grow. Long, dark green beans are ~16 inches long. Strong, very productive with high yields. Mid early maturity, large seed size. 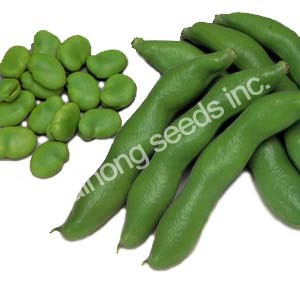 Rich green colored beans are slender and long, 15~18 inches long. Seeds are slow to develop so pods stay smooth. Thrives in heat, but sets better in cool or drier weather than similar varieties.